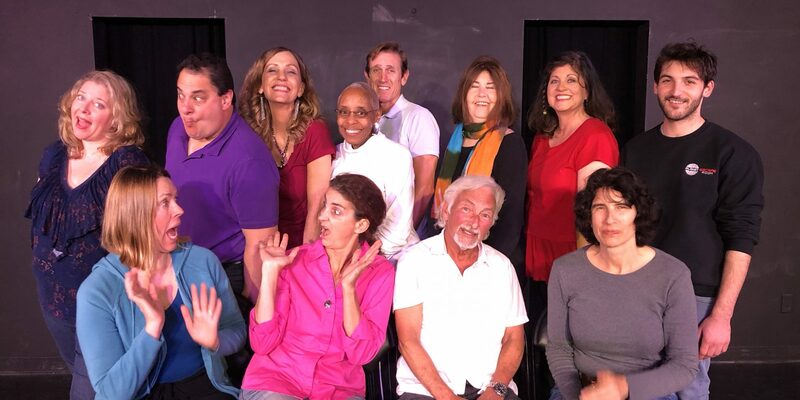 Improv Classes help you find your laughter, your talent, and fun! 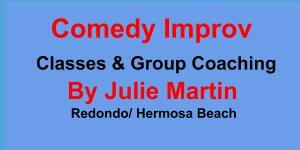 A totally improvised LIVE COMEDY ensemble show featuring the JUMP START Players! 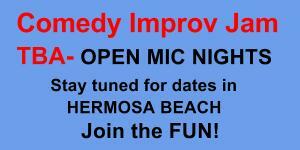 We’ll be at the 2nd story Theater at 710 Pier Avenue in Hermosa Beach, CA. 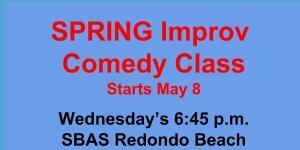 Come by to laugh, enjoy, and take a break from serious life. 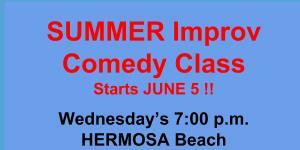 Featuring family-friendly comedy with tickets at only $10!